Athens is the first city that comes to your mind when you think about the Greek mainland and the perfect starting point to unlimited excursions to literally everywhere in Greece. But, did you know that you can do amazing trips and day tours while you are in Athens, without getting too far? Here are our best suggestions for tours in and near Athens, that will make you keep coming back! This way, you can have the full Athens experience in just one day, without missing anything! Let’s start from the Panathenaic Stadium, an impressive stadium, where the first modern Olympic Games took place in 1896. After that, you can continue your exploration with the Temple of Olympian Zeus, the Handrian’s Arch, the Parliament and the Memorial of the Unknown Soldier, in front of the Parliament. Moving on to some neoclassical beauties, in the center of Athens! The place to go is definitely Panepistimiou Ave., where you can find the University of Athens, the Academy and the National Library. 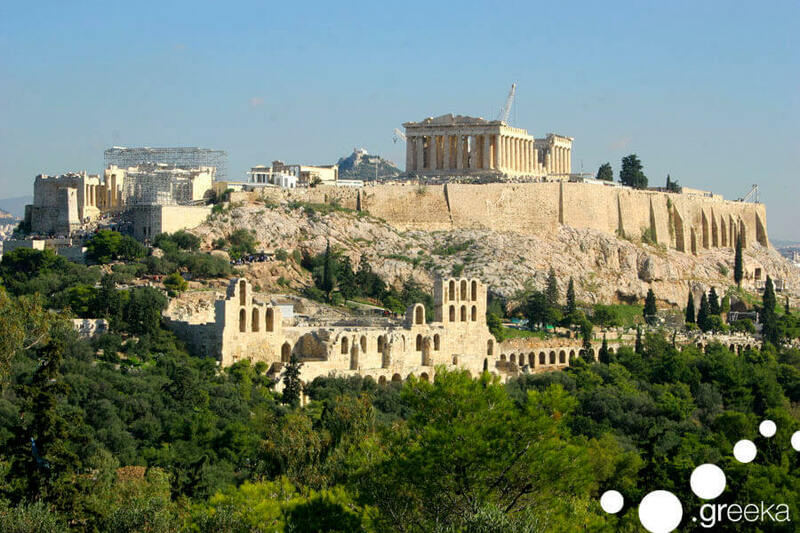 After strolling around Athens, the perfect way to end your tour is, of course, the impressive rock of Acropolis and the New Acropolis Museum. Well, this is what we call a full sightseeing experience! And you can book it Now. It’s time for a coastal tour! Passing through the beautiful coastal areas of Glyfada, Vouliagmeni and Varkiza, you will feel like road tripping in LA and you will also be able to spot some of the small islands of the Saronic Gulf. Once you arrive at the Cape Sounion, you will be amazed of its beauty. The famous Temple of Poseidon, the god of the sea, according to greek mythology, is located on the top of the hill. It offers a breathtaking view to the Aegean Sea, which you will have the chance to enjoy, once you climb up that hill. Trust us, the photos you will take up there will be simply perfect! After your exploration, you can walk around Cape Sounion and enjoy the sea. Sounds perfect, right? Grab the chance to enjoy this tour! Being in Athens, is a very good chance to do a day trip to Delphi and enjoy one of the best archaeological destinations near Athens. Passing through the towns of Thebes, Levadia and Arachova, while driving through impressive green landscapes, you arrive to Delphi, where the most famous oracle of the ancient world used to be. 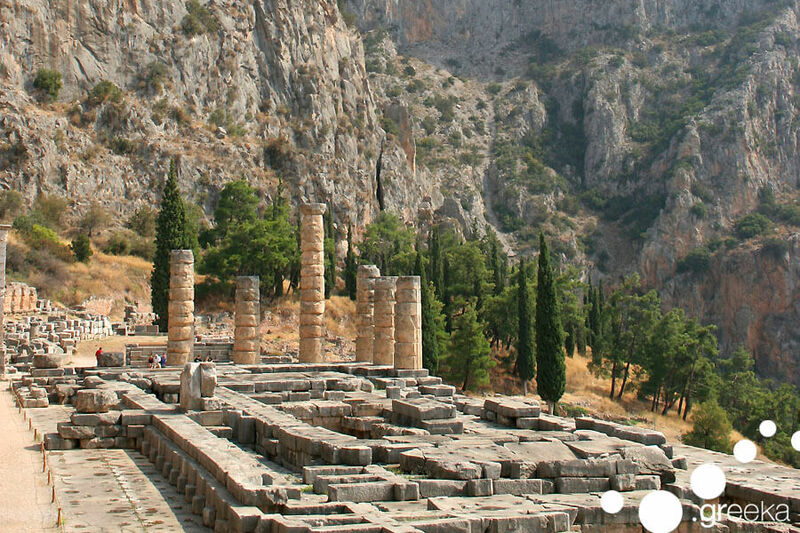 The scenery is very impressive, as Delphi is located at the slopes of mount Parnassus and it is surrounded by nature. In Delphi you will find the temple of Apollo, the Treasury of the Athenians, the Ancient Theatre, the Stadium, the Gymnasium and many other places of great historical value. After enjoying beautiful sceneries and sightseeing, you can rest and taste local yummy food at the modern village of Delphi. 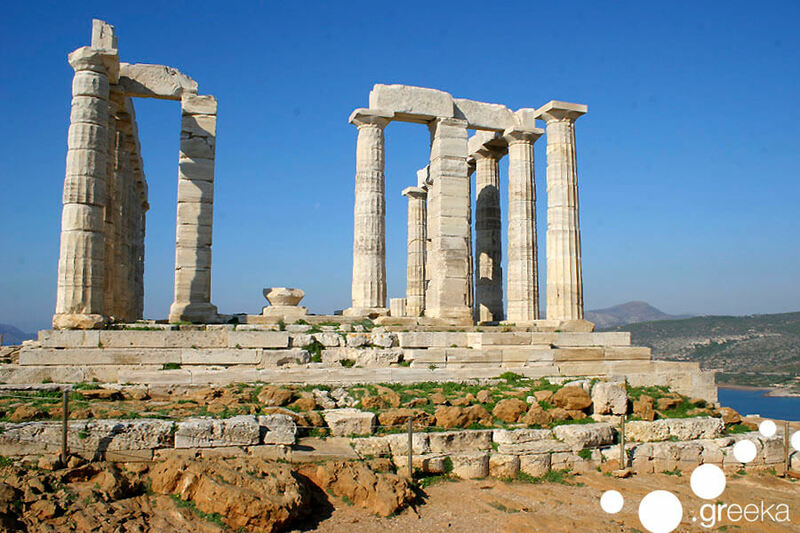 We bet you will enjoy this tour and get to know the Greek ancient world a little bit better! If you think that being in Athens holds you back from enjoying the Greek islands, it’s time to think again! A day tour to the Saronic islands will change your mind. The cosmopolitan island of Hydra will be your first stop, where you can stroll around the picturesque little town and do some shopping, swim, or even take a ride with one of the many romantic horse carriages. After that, you will sail through the islands of Aegina and Poros, while having your lunch on board. Arriving to the little island of Aegina, you can enjoy the Saronic waters and also visit the famous temple of Athena Aphaia, before starting the trip back to Athens. 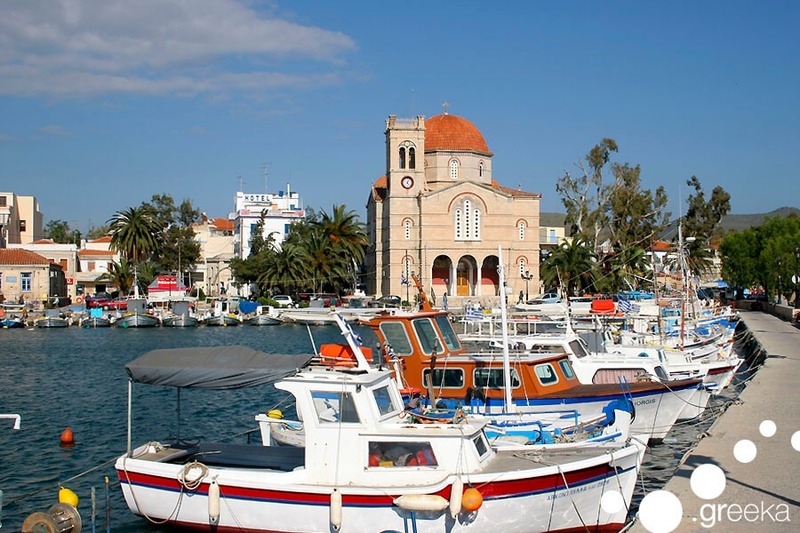 This day tour is your best chance to explore the Saronic islands in just one day! Well organized tours is the best way to explore Greece, without wasting precious time from your trip! Let us do this for you with our wide selection of one day tours around Greece and get -10% off for early bookings, 60 days before departure. Just book the one that suits you and leave the rest to us!